Houston, we have a problem. Nevermind, no we don’t, everything’s all good in Houston. We do have some awesomeness in Houston though with local businesses killing it. Houston isn’t just a bunch of energy, oil, and NASA. Nope, local business runs the show especially downtown in the Historic District with beautiful 19th-century architecture and some tasty upscale restaurants. Houston is a great place do business whether you’re in energy, manufacturing, aeronautics, transportation, or any industry in between. For any local business looking for more consumers in the Houston area, a professional website is essential. Houston isn’t just all about the energy industry, it’s about the energy of entrepreneurship and business. 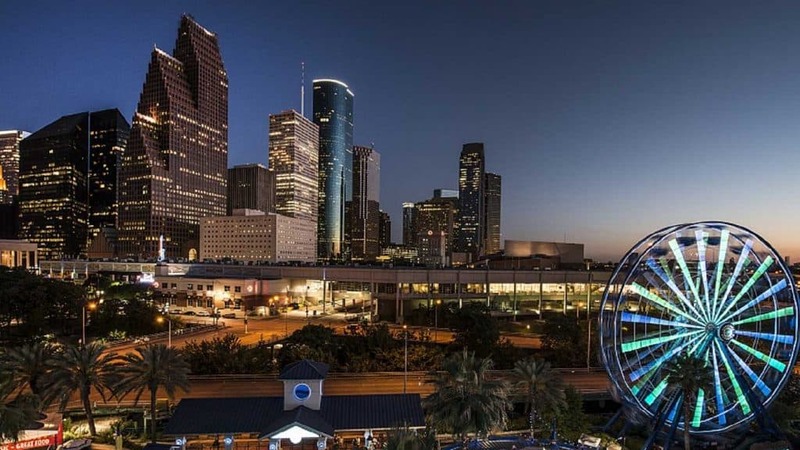 If you started or are starting a business in Houston, you have a lot to look forward to. There’s more to just starting a business, though. You have to start your Houston business right and get seen by the right people. That usually means your local business needs custom affordable web design so you will stand out front the rest. We love local businesses in Houston and want to be a part of helping your business grow. Your business needs to get seen and we can help you do that not just with our affordable websites but also the extras to grow your business online. These resources are helpful for starting and running a local business in Houston. Be sure you also ensure you rank high in search with our business listings management platform. Houston Area Chambers of Commerce – a small list of Houston area Chambers of Commerce by size. Houston Small Business Resources – a web page with tons of great Houston area resources free and paid. Start a Business In Texas – steps to starting a business in Texas. Houston Economic Summary – helpful summary of economic data for the Houston area. Ready for custom affordable web design in Houston like no other? We'll create an amazing and fully custom website built specifically to help people in Houston, Texas find your business. If you have any questions before you get started, contact us or type in your question in the chat box on this page.